I research a publisher… If you are interested, please contact me ! Will it go on sale at your place? I always keep very good memories of my internship at Mercurol. And I continue to study Japanese garden. 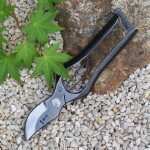 Someone here in Holland has contacted me to create a small Japanese garden. Good success for all and congratulations for what you’ve successfulled to date. And thank you Hans for your appreciation ! I never forget my trainees, but the first !!! The memory remains intact, especially with the pruning session of this magnificent pine and time of meditation in nature. Great!! I would like to read your book. is your book available in English? Please let me know the price. I like your videos on youtube. I hope, and normally, it will be available in 2014. I will register you in my e-mailing list (only few mails by year), and I will tell you when it will be ready. I can’t tell you the price for the moment. To give you an idea, in French, it costs 27€. 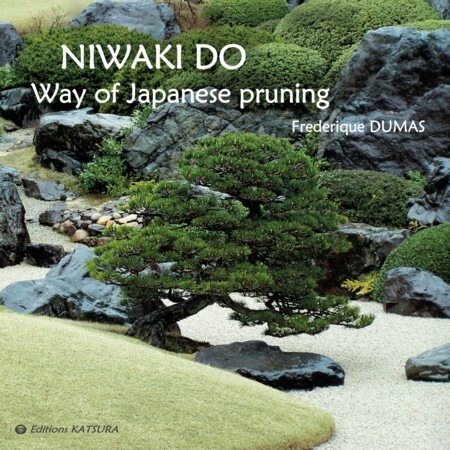 When can i buy the Book “NIWAKI DO – Way of Japanese pruning” in english….? I would like to purchase a copy of the english language version of Niwaki Do. I would also like to purchase The English version of the book Niwaki-do. I’m sorry, not in English for the moment….